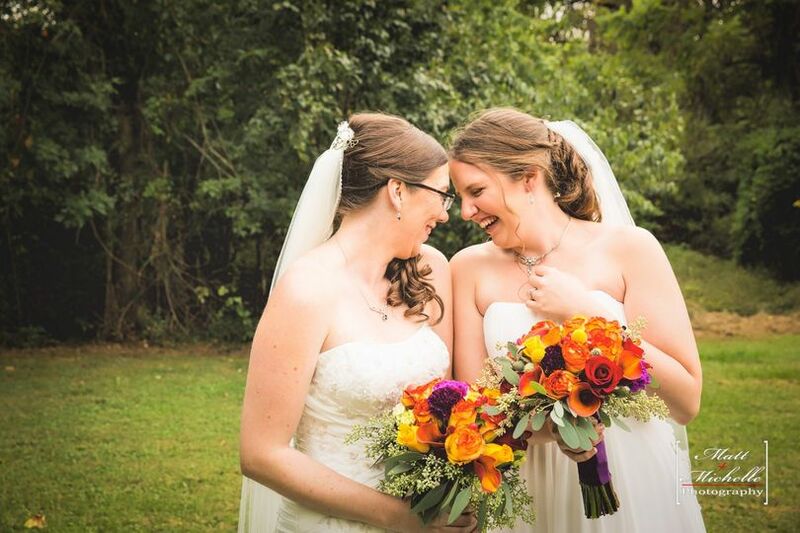 Matt + Michelle Photography is a husband and wife photography duo located in Spotsylvania, Virginia. 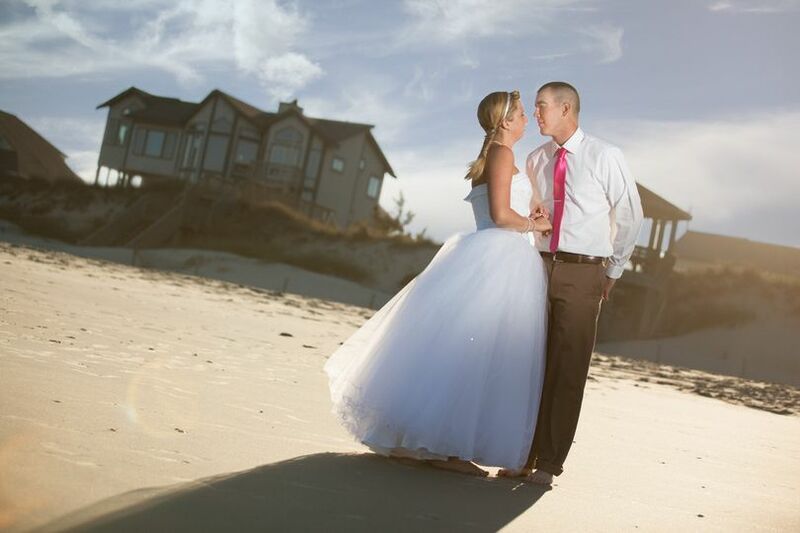 Owned and operated by Matt and Michelle Brooks, this flexible service documents weddings from start to finish. 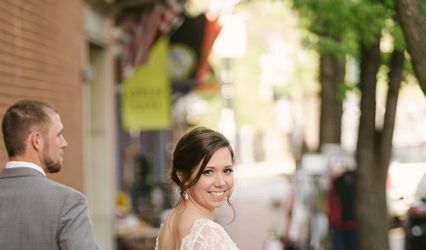 For two years, Matt + Michelle Photography has captured the love and connection between couples on their big day. 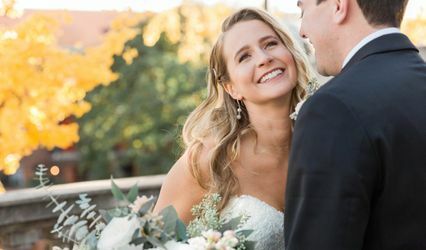 They shoot everything from the heavily coordinated, detailed decorations to the couple and wedding guests' emotions. These skilled shooters are also experienced in editing. All photographs are edited with care and couples can feel confident in having printed memories to look back on for years to come. Matt and Michelle were absolutely amazing. They were everywhere and seemed to have a sixth sense about interesting things going on in all corners of our venue. 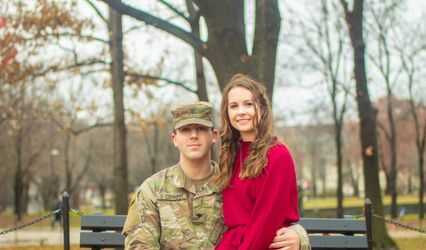 They also did our engagement photos, which were incredible. I would definitely recommend them to anyone, and will be using them for any future events.